This pub will require payment in advance for food orders. 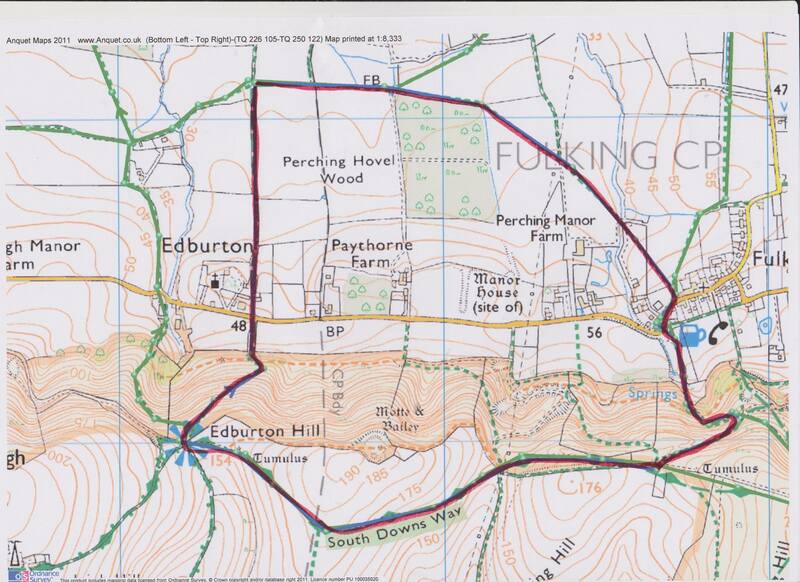 Please see the usual route of about 5 miles that includes a certain amount of climbing! 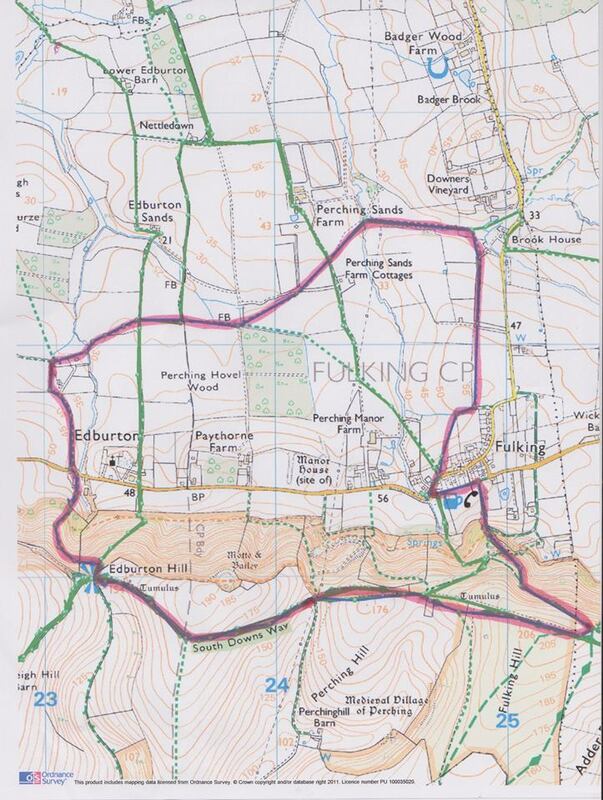 …..and this is a shorter version of about 3.5 miles – it still includes the climb, but the views will worth it if the weather forecast is accurate!